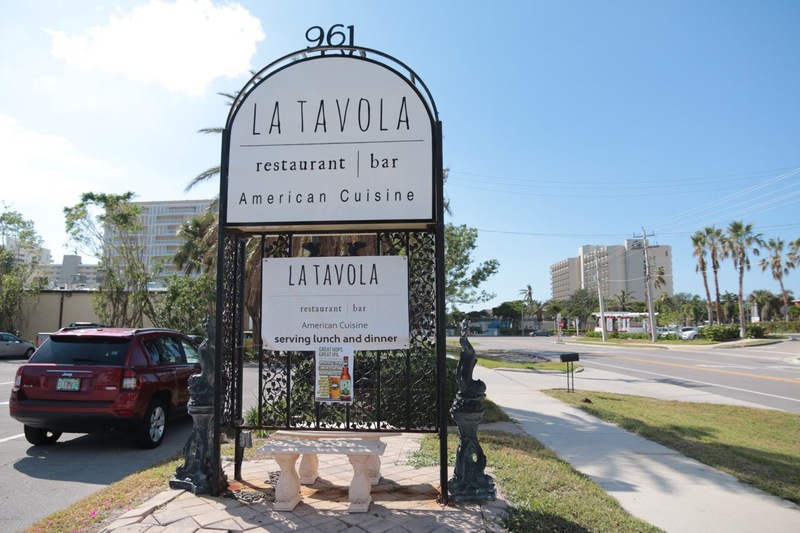 La Tavola literally means the table. The place where family and friends gather to share laughter, love and life! We use only fresh, carefully sourced and seasonal ingredients to make sure that your meal is exceptions every time. Known by islanders as the place to enjoy a culinary adventure, you will love the feeling of family in our comfortable yet elegant atmosphere. A full bar and extensive wine list add to the class of our fine American cuisine. Where Food, Family and Friends Meet.